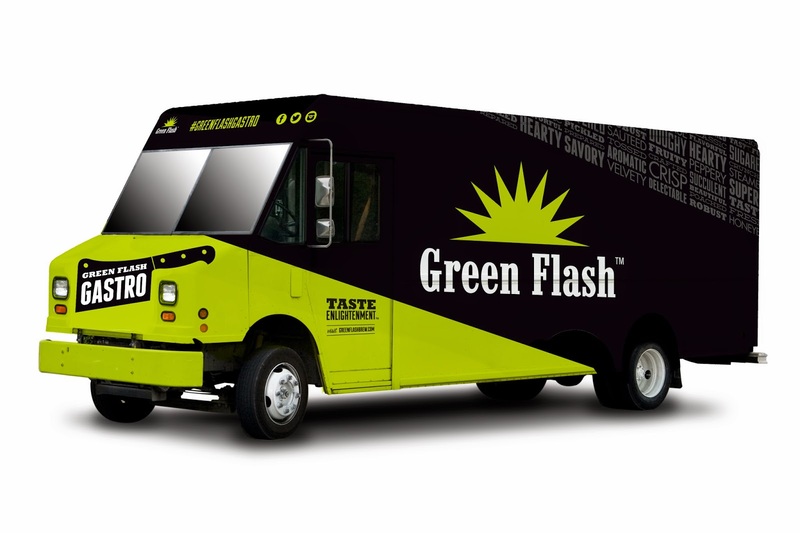 This February, Green Flash Brewing Co. embarks on the brewery’s first official epicurean venture with the debut of a craft food truck dubbed, “Green Flash Gastro.” The truck will be stationed outside of the Green Flash Tasting Room in Mira Mesa whenever the brewery is open to the public. Inspired by the success of the Green Flash Supper Club series, Director of Beer Education and Certified Cicerone, Dave Adams, is spearheading the Green Flash Gastro project, teaming up with local Chef and Baja native, Chef Hector Mendoza. Dave and Hector will work closely to develop an upscale yet approachable gastro pub style menu, complete with suggested beer pairings and house made condiments including pickled sundries and more. 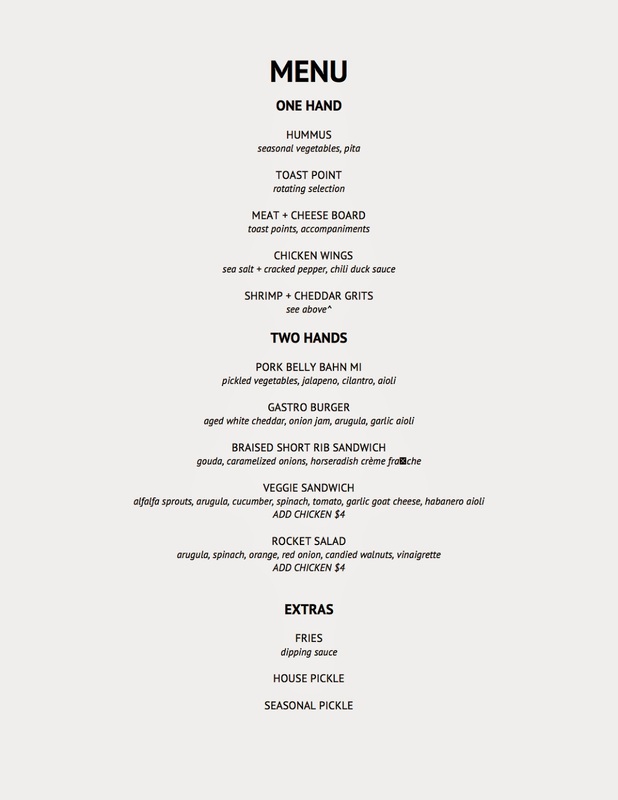 The menu will change frequently. A longtime ‘foodie’ with an adventurous palate, Dave has worked closely with visiting food trucks to develop special pairing menus to satiate the discerning palates of the craft beer drinkers who frequent the brewery. 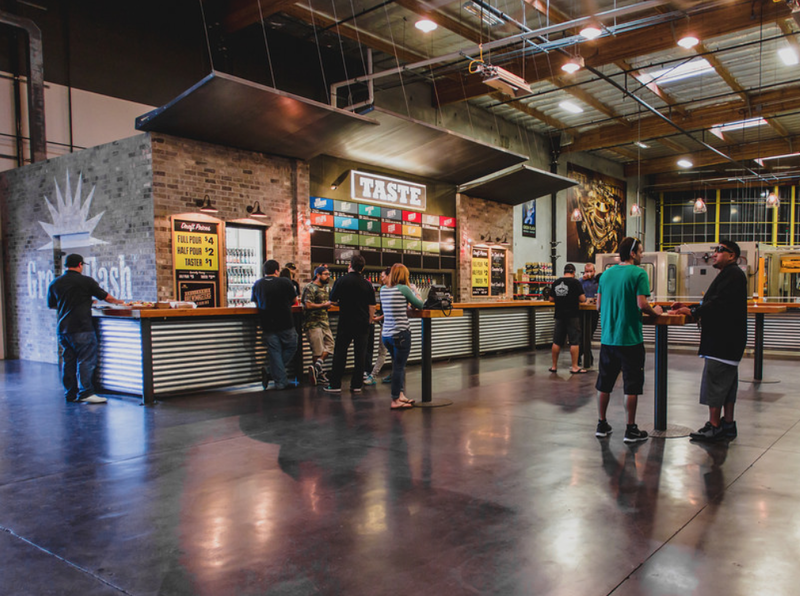 Green Flash Gastro will allow the brewery the ability to feature dishes that are perfectly suited for pairing with the bold Green Flash beer rotation, as well as maintain control over the customer experience from food quality to customer service. The menu will rotate (see menu example below) to maintain the diverse selection that's comparable with using many trucks. 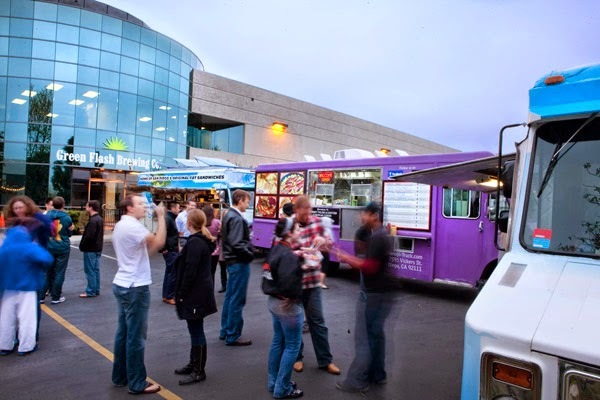 Green Flash Gastro will also tap San Diego’s best local artisan food vendors for exceptional ingredients including Venissimo Cheeses, Central Meat & Provisions, Specialty Produce and Bread & Cie, to name a few. Dave and Hector have developed a preliminary menu with opening day highlights that include assorted “One Hand” snack items such as charcuterie, cheese boards, wings, toast points and more; a Pork Belly Bahn Mi sandwich with pickled veggies, jalapenos, cilantro and aioli; a braised short rib sandwich with gouda caramelized onions and horseradish crème fraiche; and house and seasonal pickles packaged to grab and go. Dave and Hector are planning to explore new ideas, incorporating flavors from their respective San Diego and Baja upbringings to create dishes that merge familiar comfort-food cravings. They plan to add dishes featuring savory stewed meats and other classic, home-style fare to the already eclectic menu offerings. The Green Flash Gastro will be stationed exclusively at the Green Flash Mira Mesa Brewery during Tasting Room hours and will also be available for private brewery events. The menu will be posted on greenflashbrew.com/tastingroom. The Green Flash Brewery and Tasting Room is located at 6550 Mira Mesa Boulevard in Mira Mesa. For more information, visit greenflashbrew.com or call (858) 622-0085.